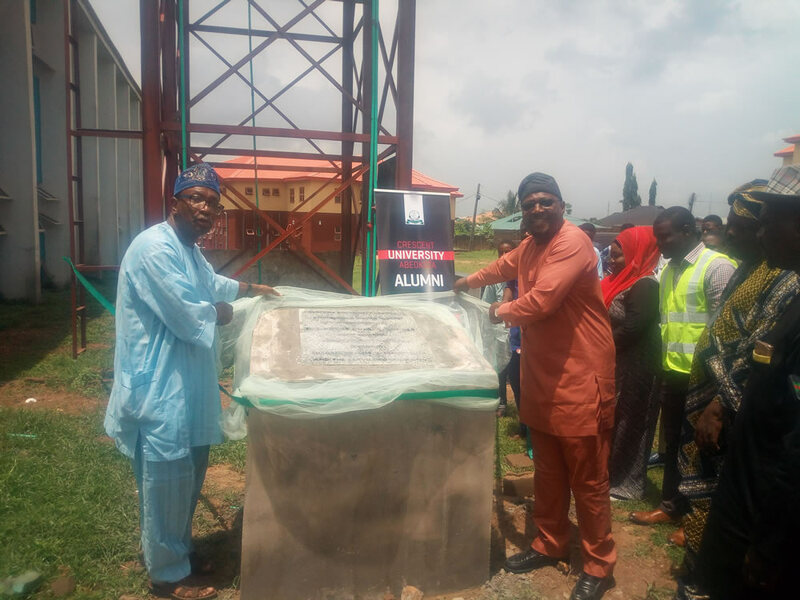 As part of activities marking the 10th Convocation of Crescent University, Abeokuta, the alumni association has donated a borehole and water supply to serve the male halls of residence. The project has formally been handed over to the university management and has since been put to use by students. Speaking on behalf of the Proprietor, (His Excellency Judge Bola Ajibola), the Vice Chancellor Prof. Ibraheem Gbajabiamila commended Crescent University Alumni for the donation. He stressed that "water is our biggest challenge because the topography of Abeokuta makes it difficult to get enough water. Therefore, we welcome this development as part of your contributions". Like Oliver Twist, Prof Gbajabiamila charged the association to consider another borehole project donation for the female halls of residence.He also used the opportunity to congratulate the alumni for doing the university proud home and abroad. Representing the president of the alumni, Zainab Ojeifo described the project as part of the social responsibility of the association to its Alma Mater, thanking the university management for gracing the official opening. 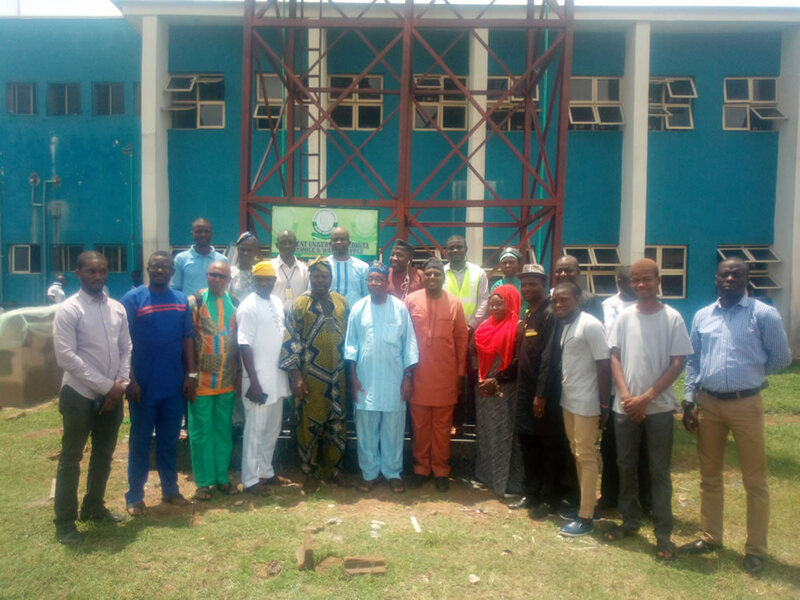 Another alumnus and project manager, Mr Aro Qadr, while handing over the project to the vice chancellor,said the 36,000 litre water tanks were raised as high as 25 feet tall to ease the flow of water in storeys and ground floors of the hostels. Some of the students present at the handing over praised the initiative of the university' ambassadors.